Bollywood-meets-cricket couples: there are numerous names under this tag but we will talk about the latest couple who made a grand entry in this list. Yes, Virat Kohli and Anushka Sharma. 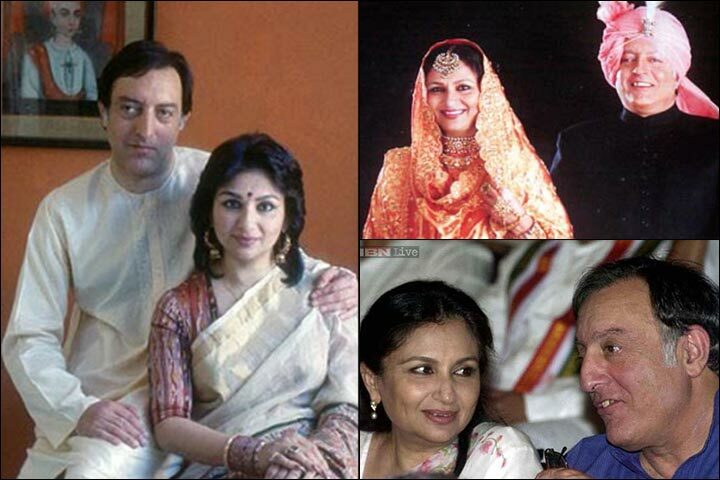 What we think, the Jodi of Virat-Anushka reminds us of the couple that has number 1 position on this list, Sharmila Tagore-Mansoor Ali Khan Pataudi. Both the couples have taught us that yes, fairytale love stories do exist in the world. Both were in their 20s when they chose marriage. 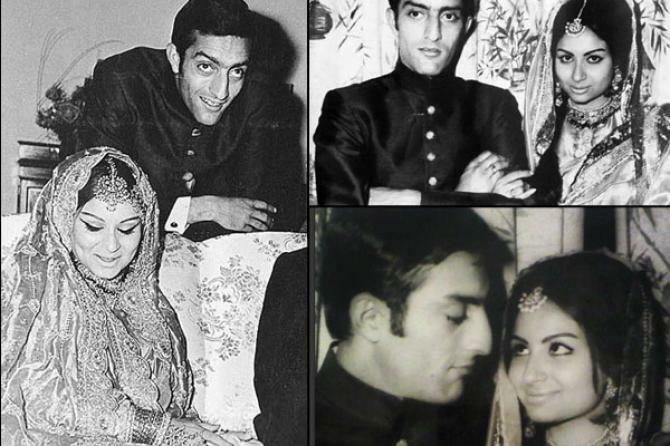 In 1965, Pataudi was the youngest captain of the Indian cricket team when he met the rising star Sharmila through common friends. Virat and Anushka met during a TVC shoot in 2013. Both Nawab and Virat gave surprise visits to their lovers in their workplace. Nawab visited Sharmila’s film sets while Virat gave Anushka a surprise visit during the shooting of Bombay Velvet. Both the couples had a royal wedding.